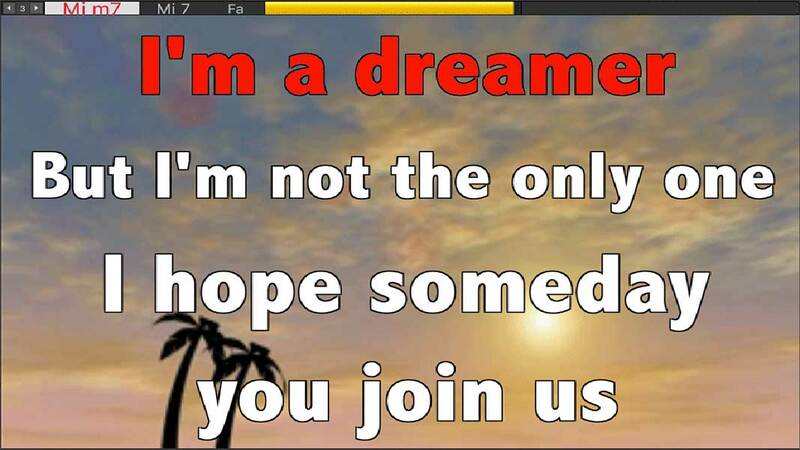 Karaoke 5 - Player and creator Karaoke. Karaoke professional. 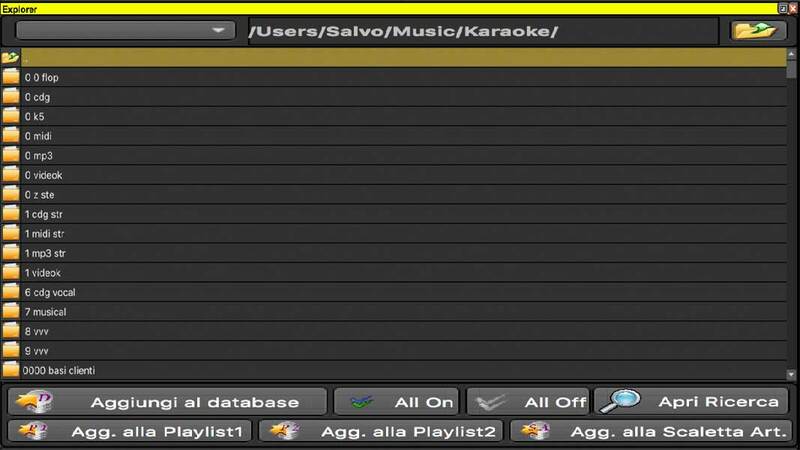 In the standard Freeware version, Karaoke 5 is a K5, MIDI, KAR, KFN, MP3, WMA, MP3+CDG, WMA)CD+G, VS (Virtual Score) and VIDEO ( MP4, FLV etc) player. 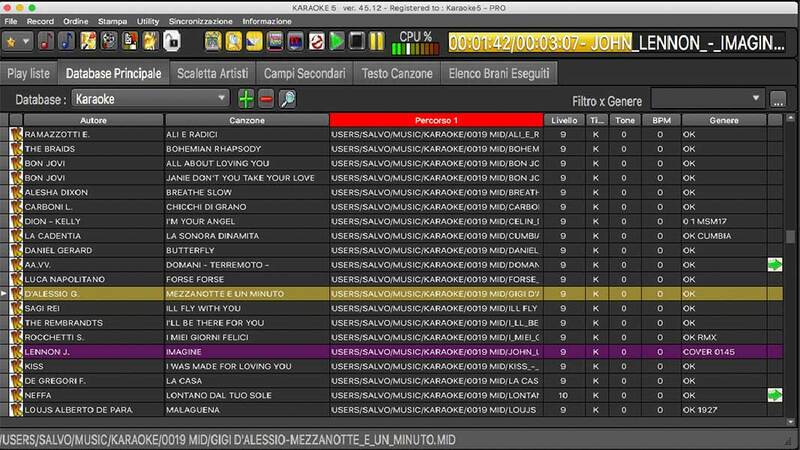 In the professional or home version, Karaoke 5 is an excellent text synchronizer used to create Midi, MP3 ,K5 and MP4 files and an excellent management tool with Double Screen "TV" (only in the PRO version), mixing of songs through the Mix Control, K5 Virtual Instruments, fast database searches, Internet search of musical karaoke bases quickly and easily, window with artists lineup... to be used during performances or shows. 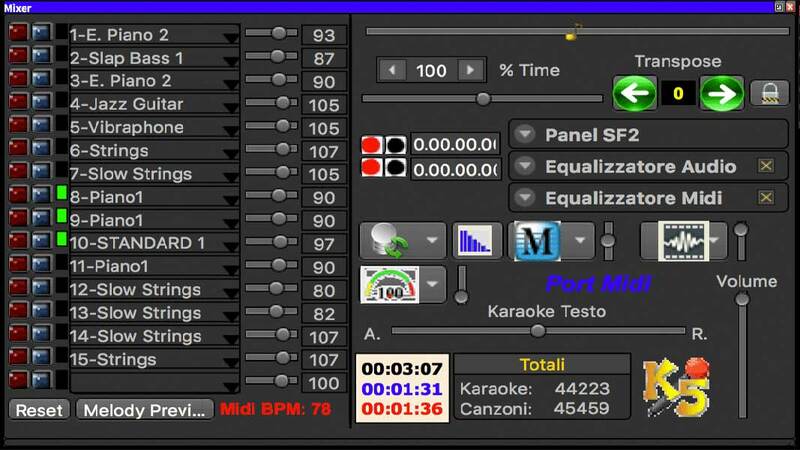 The mixer contains several controls like transposing, instant messaging (a powerful tool to send video messages, applause, jingles), and a whole section on equalizers. 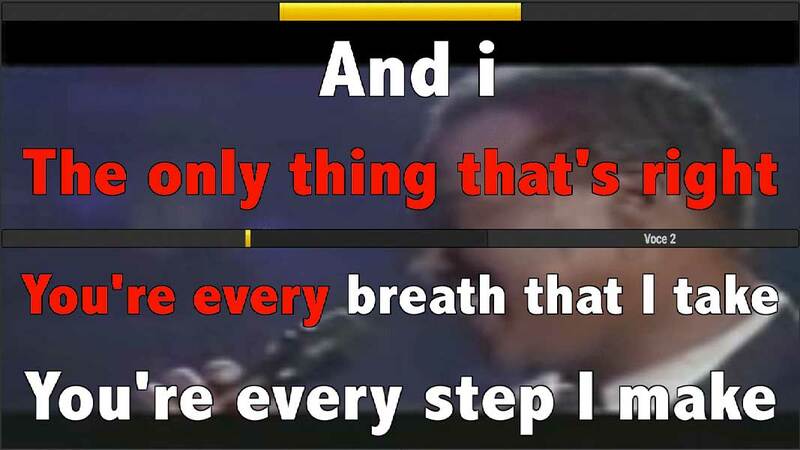 The Karaoke Window displays the synchronized lyrics of a song on the PC. How many times have you wanted to stop a track (maybe too long or because you simply didn't feel like singing it any more) to immediately go to the next one? 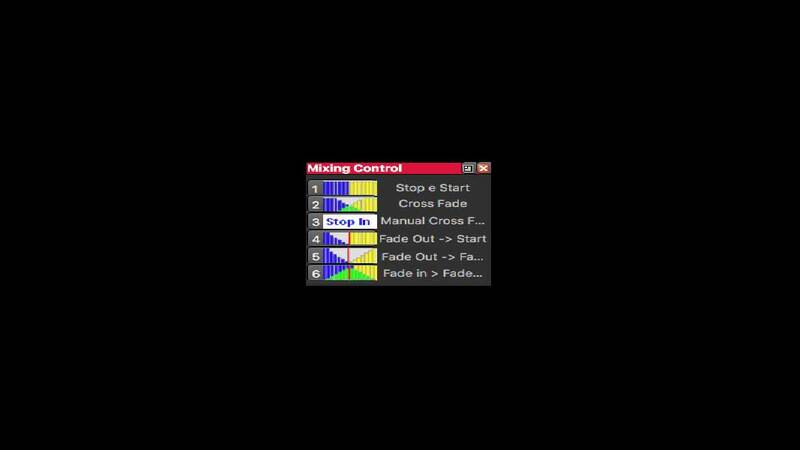 With the innovative Mixing Control window, this becomes easy and fun. The Explorer window allows the communication with internal and external hard drives with fast searches and total control of your music files and for cueing songs on the headset. 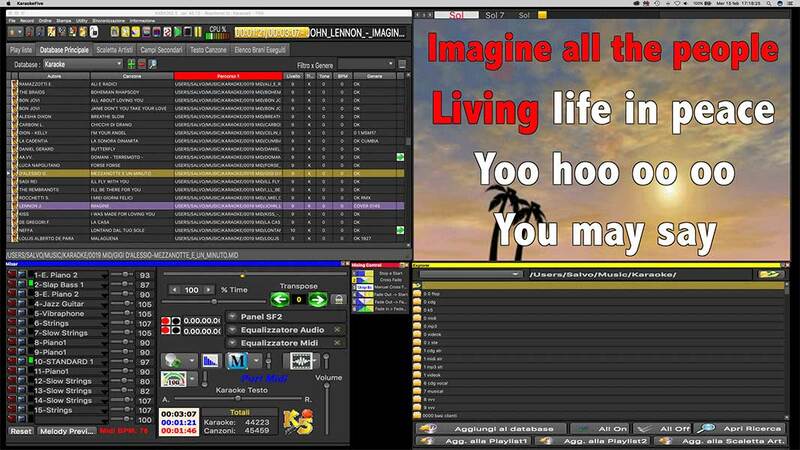 Available only in the professional version, an essential tool to have on your pc, second monitor or TV split screen. 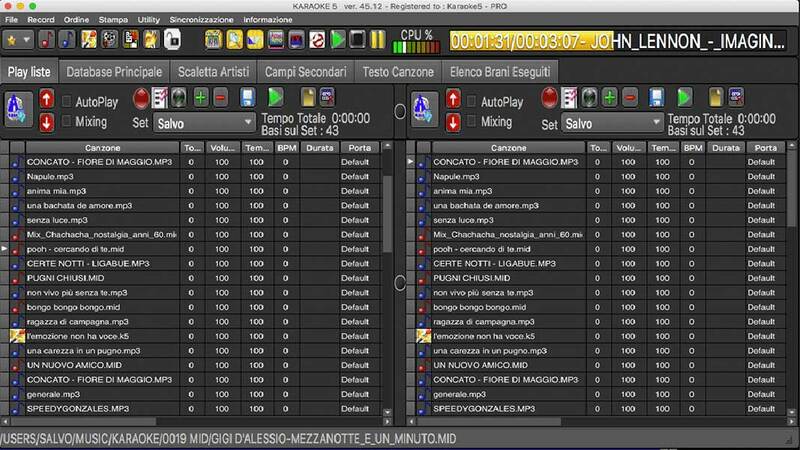 In addition to the Main Database on the main window, there are two additional windows, side by side, called Playlist to have maximum control in every situation.